In this workshop we will explore common concerns, and share simple ways to change dog behavior. We will explain how using an assessment as a tool is preferable to older pass/fail models, and how to use those assessments to build a behavior plan. There will be discussion about which behavior problems are the toughest to modify, and how some dogs that seem the most difficult may not be so difficult after all. Certified Animal Welfare Administrator continuing education credits. 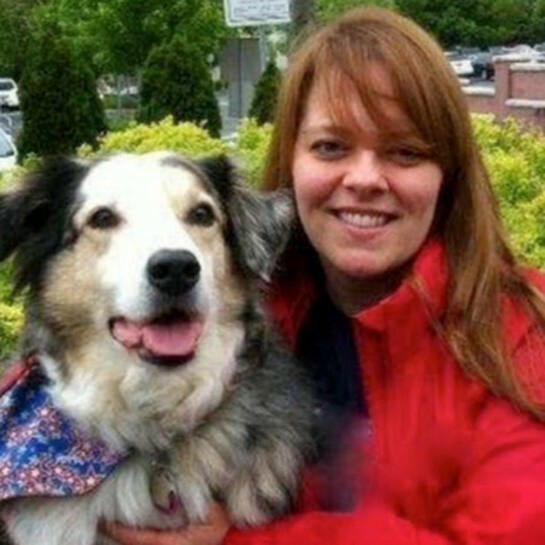 Adrienne Carson has been a professional dog trainer and behavior consultant for 22 years. She is certified by the Certification Council for Professional Dog Trainers, and by the International Association of Animal Behavior Consultants. She also holds a counseling certificate from the SFSPCA’s Academy for Dog Trainers. 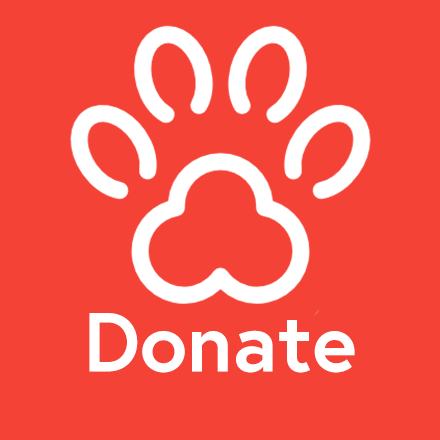 For the past 18 years she has worked as a Shelter Behavior Consultant for many organizations including St. Hubert’s Animal Welfare Center, ASPCA, and PSPCA where she has been pleased to work with both animals and people.